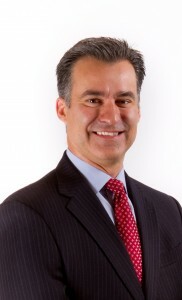 Founder and CEO, Roland Gutierrez is a licensed attorney in the state of Texas. He is a native of San Antonio, TX, alumnus of the University of Texas at San Antonio where he earned his BA in political science and St. Mary’s University School of Law where he earned his Doctor or Jurisprudence. After graduating from St. Mary’s University school of law, he was admitted to the Texas State Bar in 1998 and the United States District Court for the Western District in 2002. In addition to practicing law, Roland is State Representative in the Texas House of Representatives. Prior to his election to the State House in March of 2008, Roland was City Councilman for the city of San Antonio, from May 2005 until December 2007.